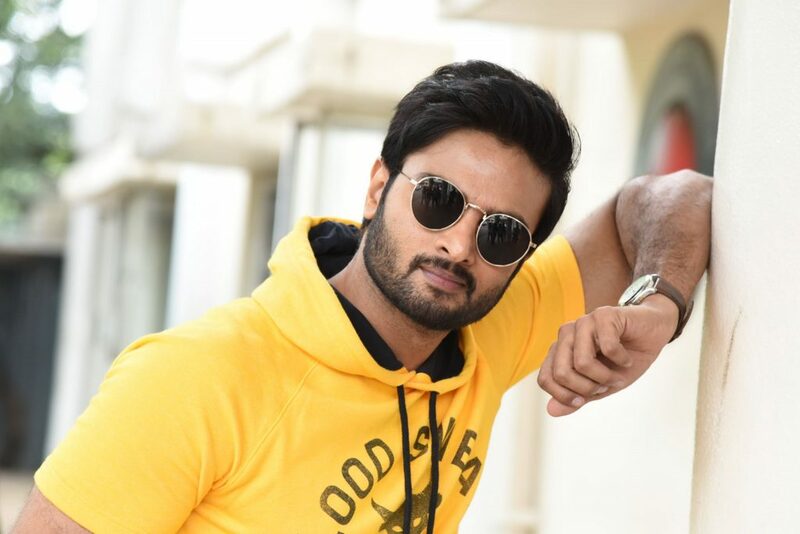 Sudheer Babu is back to work after a short vacation after a hectic schedule of Sammohanam and Nannu Dochukunduvate movies. The star has signed a biopic of Pullela Gopichand long back. He is all set for the biopic and prepping up for the movie shoot. He posted a video on social media calling Badminton as his first girlfriend. Sudheer Babu is a National Badminton player and got many accolades. He was the National School Games runner-up and also as a Junior Badminton World Cup probable. He eventually achieved the ranking of the 1 Player in Andhra Pradesh and also Karnataka. He has played alongside Pullela Gopichand as a doubles partner. The movie will be directed by Praveen Sattaru director who also directed PSV Garuda Vega movie. Pullela Gopichand movie is a bilingual biopic releasing in Hindi and Telugu.